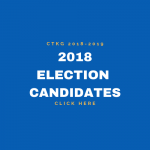 The 2018 Statewide Election was held November 5-13, 2018. 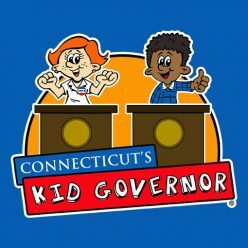 Fifth graders across the state of Connecticut cast their ballot to vote for the 2019 Connecticut’s Kid Governor®. 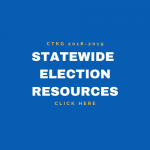 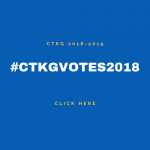 For more information on the 2018 Statewide Election, follow the links below.